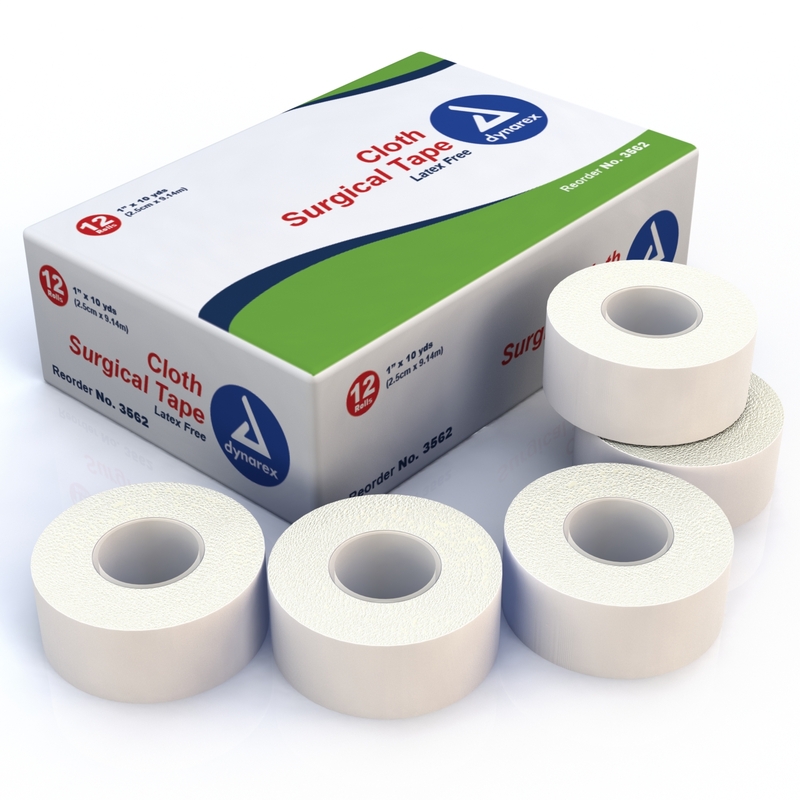 This tape makes an excellent general-purpose first-aid tape, providing strong support while allowing the skin to breathe. Ideal for when extra support is needed. Latex free. Buy a box of 12 and save $5.00.